Are you looking for Seattle commercial movers who can provide the custom-ready service that you need - at a fraction of the price offered by other Seattle commercial moving companies? Get in touch with Pacific Movers today. Since 1954, our Wheaton-affiliated company has performed the smooth and seamless services that businesses require. Our business movers offer customizable moving services complete with amenities like storage and set-up - please read on to learn more about Pacific's business moving services. Office Movers: You can trust Pacific to get your office up and running again in no time. 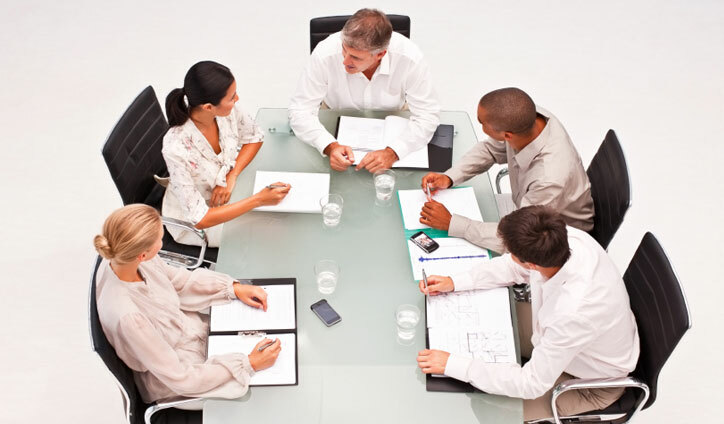 Corporate Relocation: We will work with you to create the corporate relocation plan that best suits your employees, their families and your business - whether you have a staff of 10 or 1,000. 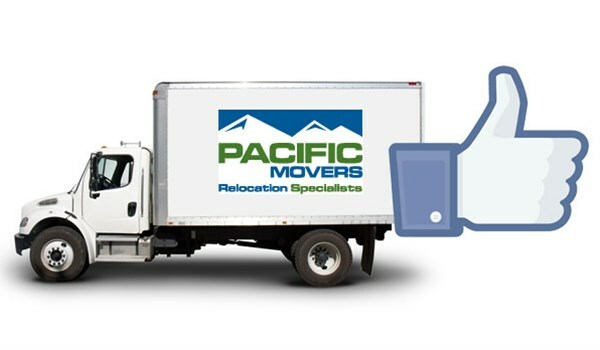 Ready to learn more about Pacific Movers and how our Seattle commercial movers can help you? Get in touch with us today - call us with your Seattle commercial moving requirements or fill out our quick quote form to receive your FREE, no-obligation commercial moving estimate right now. We look forward to providing you and your staff with the services that you need.